Telecom industry includes telecom service and telecom manufacturing. The latter involves 7 kinds of equipment, which are switching, access, transmission, mobile communication, microwave communication, data communication and satellite communication equipment respectively. 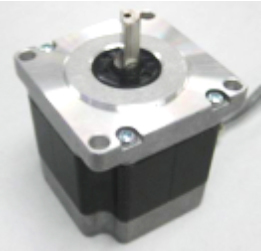 MOONS’ motors are primarily applied in mobile communication and satellite communication. Since radio frequency (RF) has developed into the most leading and potential telecom manufacturing tech around the world, active/passive RF adjustingaccessories provide integrated solutions for radio communication infrastructure and base station RF system. The telecom products discussed in this article mainly refer to Base Station RF System and Satcom on the Move(SOTM), which includes satellite antenna in automobile, ship and airplane. 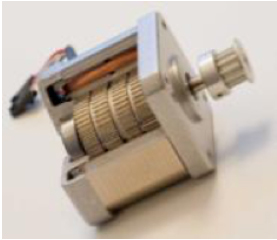 MOONS’ motors applied in satcom on the move realized the function of pitching and polarization. 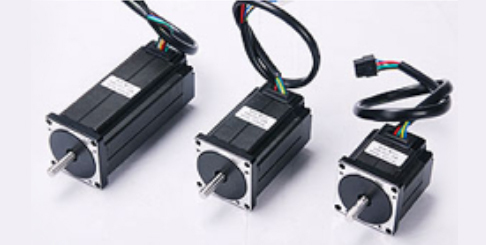 MOONS’ motors applied in base station RF system realize the function of phase shifting and composite filter. Driven by the promotion of 4G technology and wireless Internet business, MOONS’ has developed relevant technology and products in response to achieve service improvement and extended market scale. 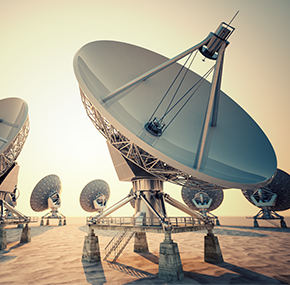 MOONS’ provides excellent motion control services & solutions to promote the rapid growth of telecom technology by means of extensive experience, strong technical support, standard design process, and reliable assessment of craft, quality, and lifespan. 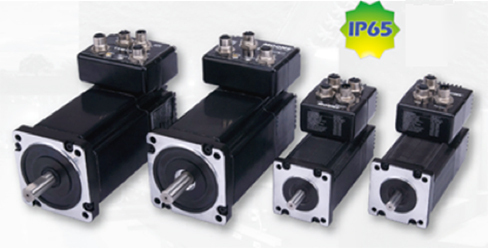 High IP rating can’t solely solve severe condensation problems, and that’s why anti-corrosion motor is designed.